Lease build-to-suit warehouse space inside the new San Antonio Wholesale Produce Market. 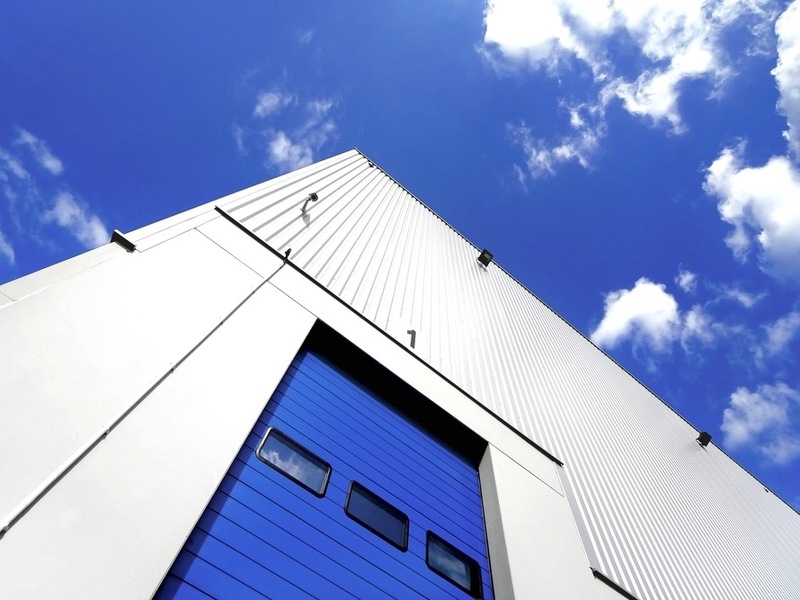 From 10,000 to 50,000 SQFT of cold or freezer space for storage and process of fresh goods. Possibility of selecting your prefered location. 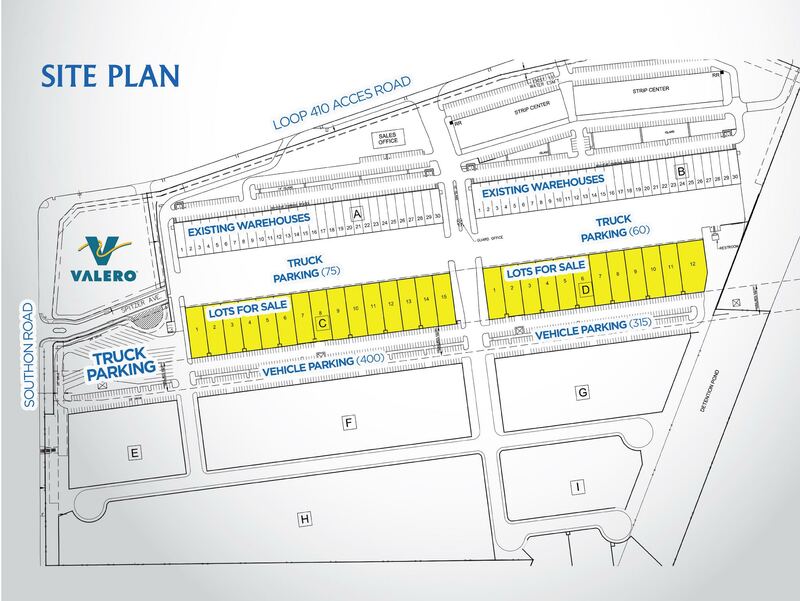 With access to finished streets and parking for trucks and vehicles. Water, sewer, electricity and communications services. Condominium administration that includes security and maintenance. Ask about our 10,000 SQFT model warehouse plans and customize them. With multiple cold or dry rooms, freezers or work areas, for total storage capacity of over 600 pallets, 4 dock-high doors and two or three level offices plus shipping quarters.